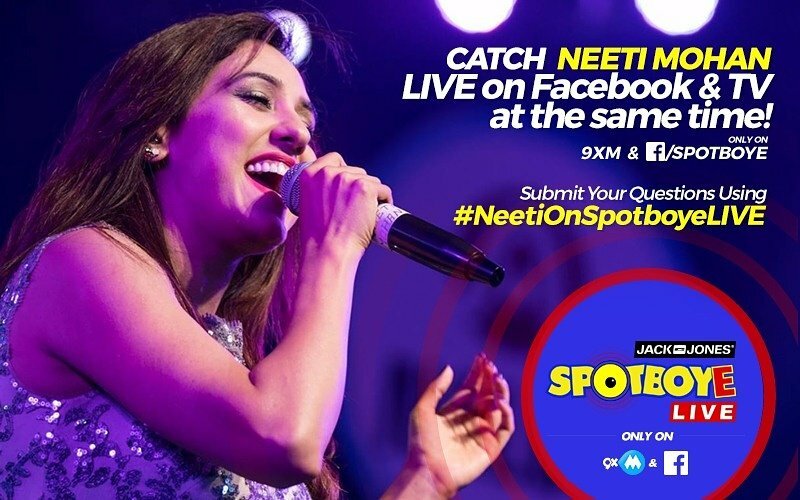 SPOTBOYE LIVE: Rapper Fazilpuria Live On Facebook And 9XM! In the last edition of SpotboyE LIVE, we met the talented Shahid Kapoor as he joined us for a live chat on 9XM and Facebook simultaneously. As promised, we are back with another live chat session. 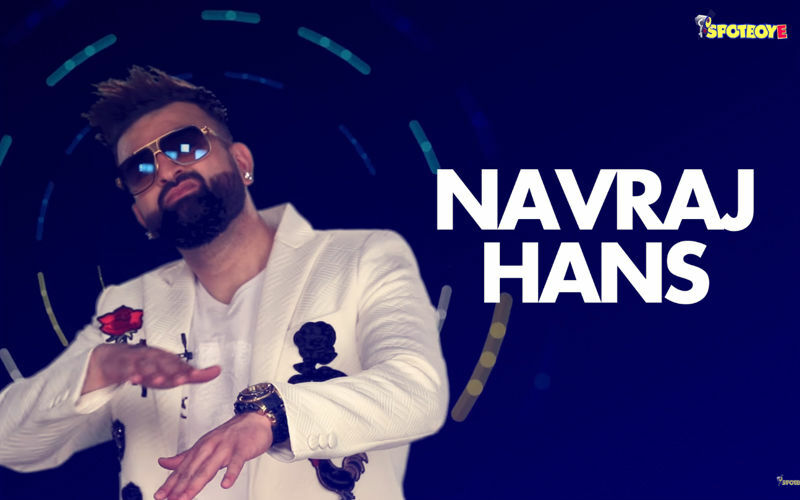 And this time it’s the very talented, power-packed performer and rapper Fazilpuria. Well, Rahul Yadav better known by his stage name Fazilpuria is on a roll these days! After delivering a hit number- Ladki beautiful, Kar Gayi Chull from Kapoor & Sons, he is now set to enthral his fans with his latest single- Million Dollar. 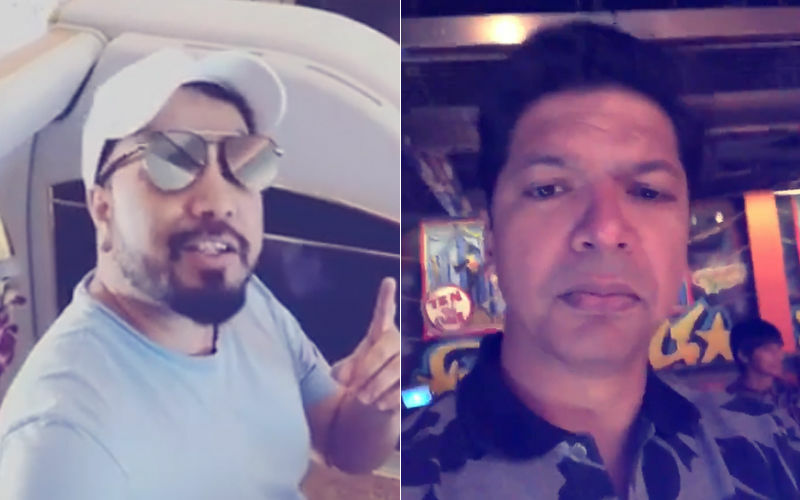 Fazilpuria has collaborated with International icon Pitbull in the past. 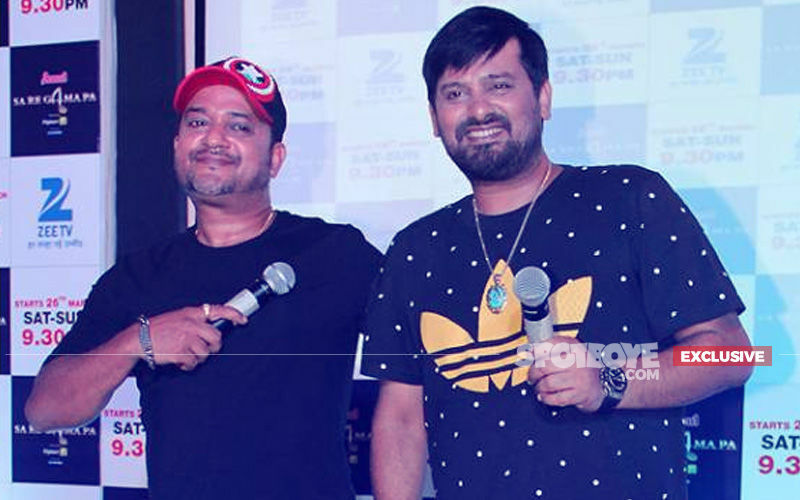 Not just this, recently Rapper Fazilpuria was on a high after his recent chartbuster song Goosebump from Kung Fu Yoga that was picturised on Jackie Chan. So, listen up as the entertaining rapper talks about his career and more in this exclusive LIVE chat. 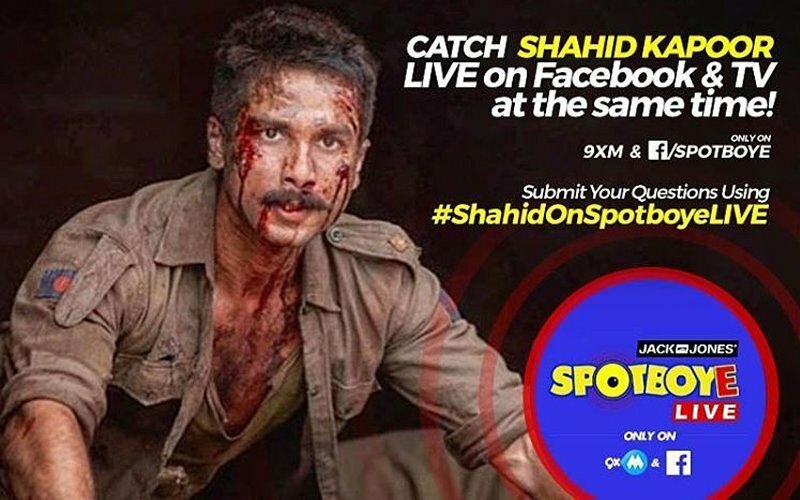 SPOTBOYE LIVE: Shahid Kapoor Live On Facebook And 9XM! 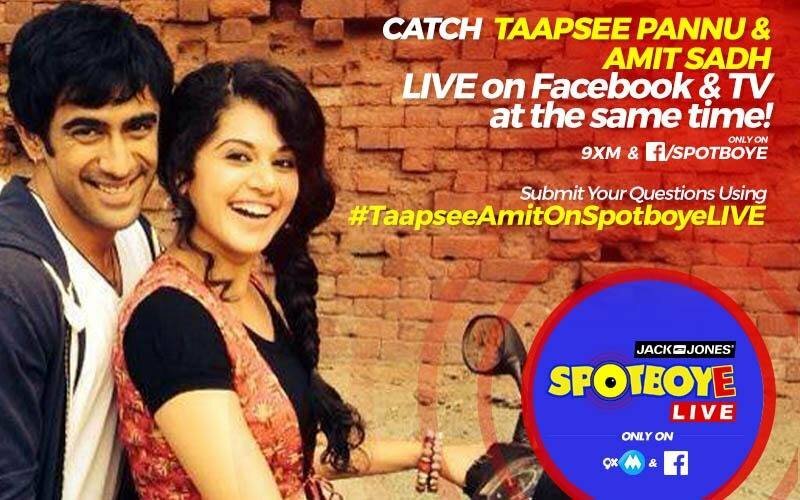 SPOTBOYE LIVE: Taapsee Pannu & Amit Sadh Live On Facebook And 9XM! 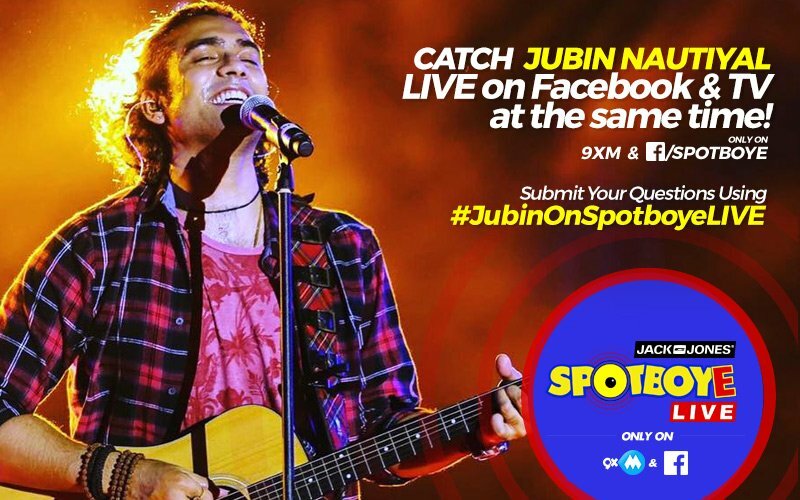 SPOTBOYE LIVE: Kaabil Singer Jubin Nautiyal Live On Facebook And 9XM! 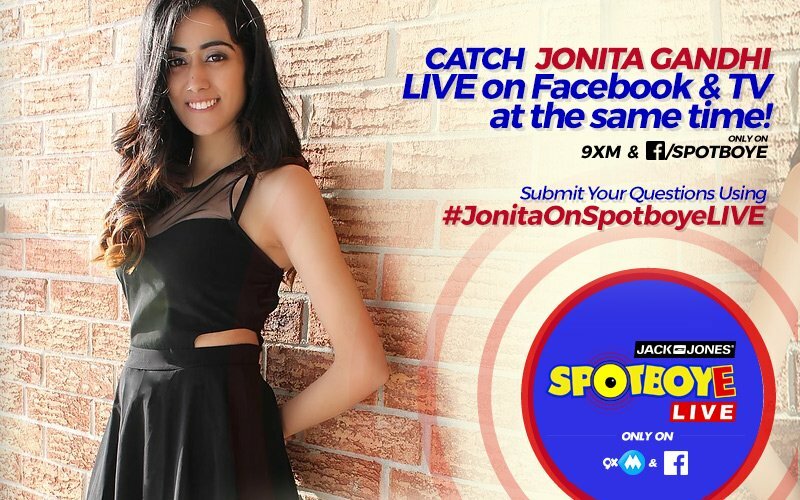 SPOTBOYE LIVE: SpotboyE Salaam Winner Jonita Gandhi Live On Facebook And 9XM!  SPOTBOYE LIVE: Sizzling Hot Sunny Leone Live On Facebook And 9XM!